SPEC "MINI TWIN" CLUTCH KIT 944T "951"
If you want quick revving and lightning quick shifting combined with the most torque holding capacity clutch available for the 944 Turbo, you just found it! 800 Ft. Lbs! 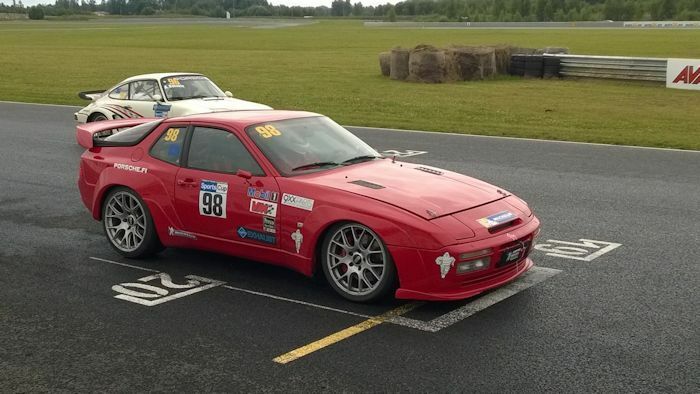 Lindsey Racing approached SPEC because of our long lasting mutually beneficial relationship and our insight and depth into the 944 Turbo after sales and asked them to build something really special. The result was the all new SPEC "Mini Twin" clutch kit for the 944 Turbo. Featuring a lightweight Aluminum Pressure Plate squeezing Twin 185mm Carbon Graphite Semi-Metallic clutch discs. These are attached to a all new aluminum flywheel design to hold the new twin clutch and attach the starter ring gear as well. Since this is a push type Pressure Plate, we use a Concentric Slave Cylinder-Bearing to depress the clutch. We eliminated the original larger heavier t/o bearing and this also eliminates the old clutch fork, slave cylinder, push rod shaft, clutch fork shaft and shaft bearings. The original clutch fork is now obsolete and prone to breaking, thus adding to the reliability and benefits of this new mini twin system. Any racer will benefit from this mini twin set, regardless of power. The low inertia, infinite rebuildability, strapless shift/actuation, added safety, etc.. will benefit anyone. The clutch kit comes with all the components needed for the installation except flywheel bolts. The below weights are the Pressure Plate, Disc(s) and Flywheel. Does not include the starter ring gear, stater ring gear and/or pressure plate bolts. Here is just one of the positive comments we have seen and heard regarding the SPEC Mini Twin from our customers. 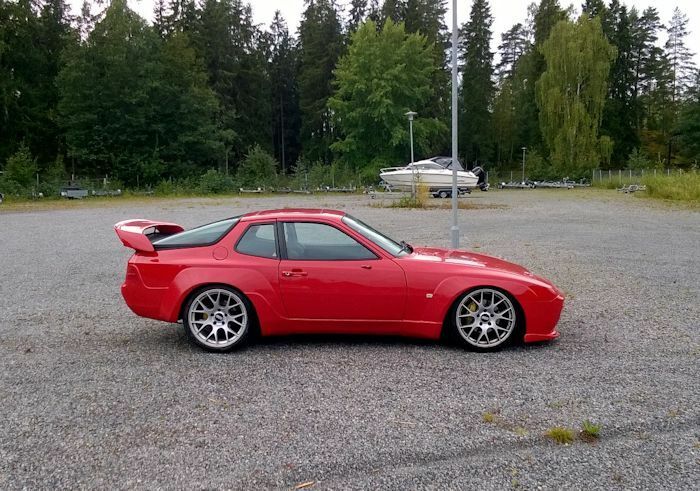 This was a post spotted on Rennlist.com a forum for Porsche Enthusiasts.